The Connect is based on the Dynaudio Hub, sharing its form factor and offering the same analogue and digital audio inputs including a USB input for computers, while adding Wi-Fi integration for the home network, Bluetooth connectivity for streaming from mobile devices such as smartphones, and 24/192 compatibility on the optical and coaxial digital audio inputs. 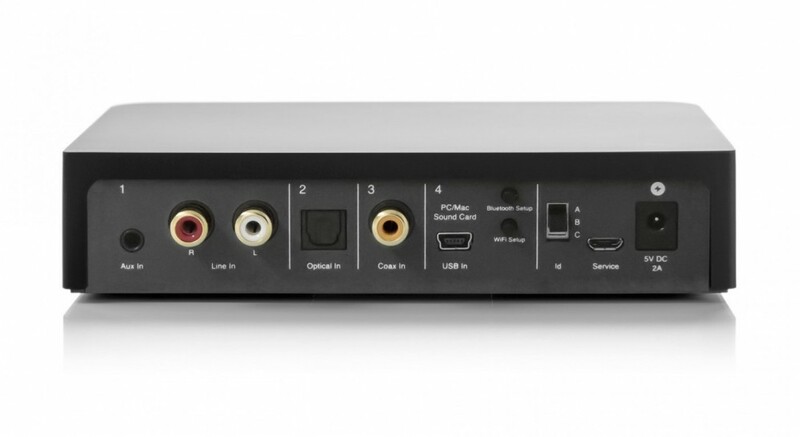 When used together with the Focus XD, the Connect also is capable of lossless high-res streaming from the Connect to the speakers – with full 24 bit depth and up to 96 kHz sample rate high-resolution wireless audio transmission. Smart phones or portable music devices can be easily be wirelessly paired to the Dynaudio Connect via Bluetooth with A2DP, apt-x and AAC compatibility. 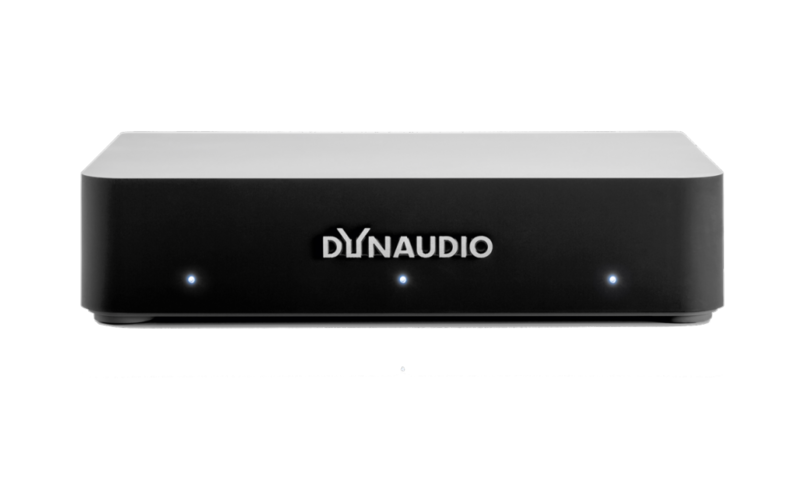 The Dynaudio Connect simply makes operating and listening to the Xeo (second gen) and Focus XD loudspeakers more convenient, versatile and easier than ever before.